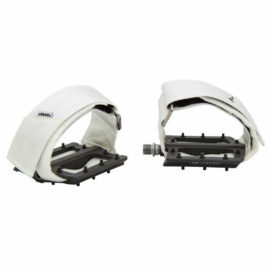 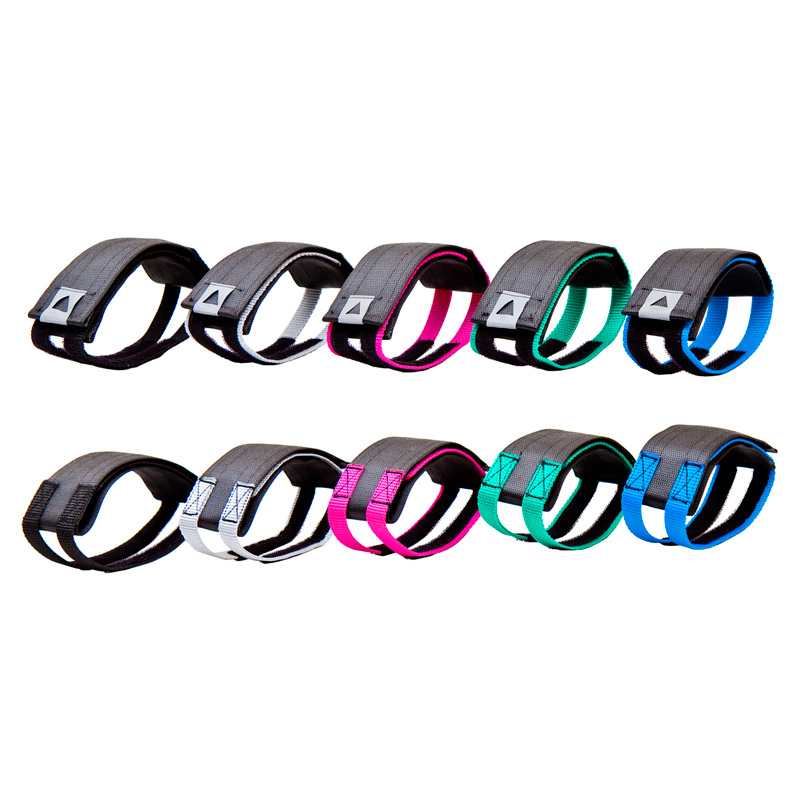 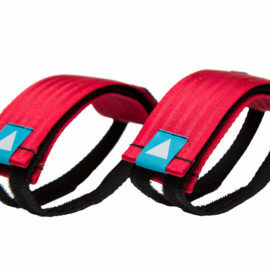 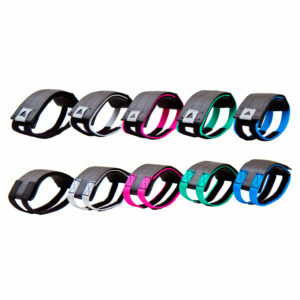 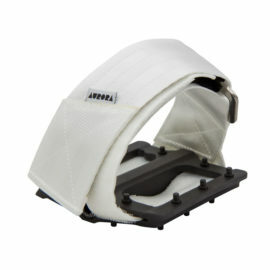 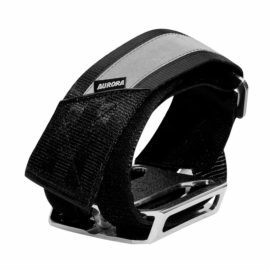 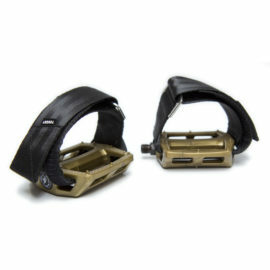 The classic AURORA Pedal Straps, this is the original! 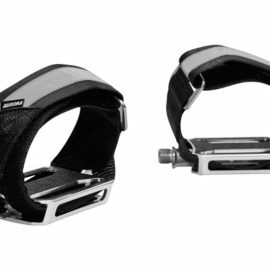 The first Pedal Straps designed to fit classic road and track pedals! 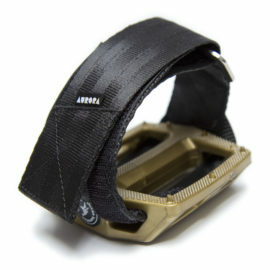 all with AURORA logo detail.